N.W. 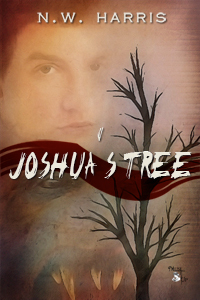 Harris, author of Joshua’s Tree (which currently tops the Goodreads 2013 Summer Reading list), interviewed me this week for his blog. Some things we chatted about include writing fiction versus nonfiction, my path to publication and editorial career, and three things I think new writers must do to compete in the current, highly competitive publishing industry. From the interview: “Publishing is an industry, as unartful as it is to admit that, and writers who want their books out there for readers to buy must consider themselves players rather than pawns.” If you’d like to read the full interview, visit NWHarrisBooks. get Shirley and you too can drive out for a visit?? ?